Change your everyday life! Learn about our product. 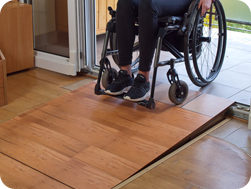 Automatic retractable ramp is a product that enables wheelchair users to participate fully in life, making it easier for them to move whenever they encounter any architectural barriers. It may be fixed both at home of a person moving in a wheelchair and in all institutions that care about giving equal opportunities to everyone. 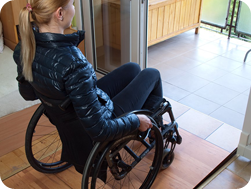 Order the automatic retractable ramp now. 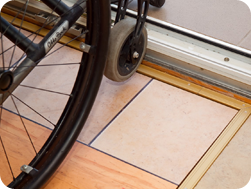 It will help to improve the lives of people moving in the wheelchair. Make the architectonic barriers disappear around you.